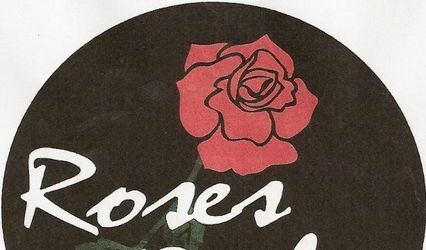 Roses Only has been doing weddings since 1995 in the Kansas City metro area. 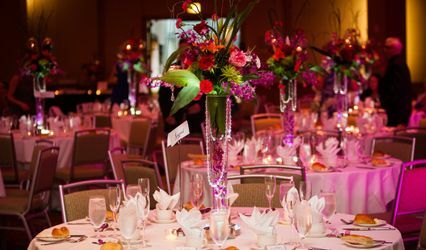 We can customize your wedding to meet any budget. When you need roses we offer 55 different colors and varieties. Making us Kansas City's rose specialist. Many brides choose us for our vast selection of roses but don't let our name fool you other flowers are avaiable at great prices when roses are not suitable. 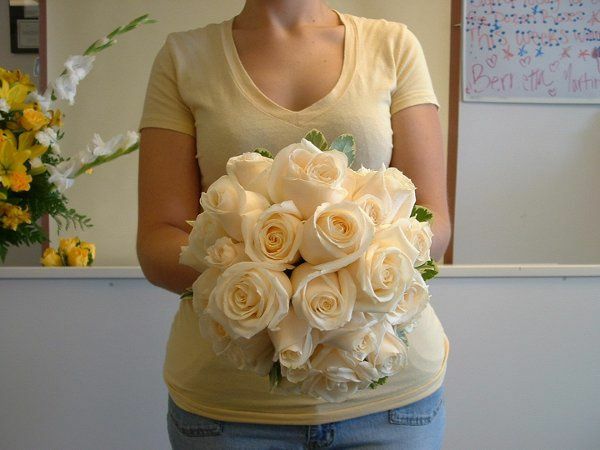 Bridal Bouquet hand tied with 2dz Ivory roses. 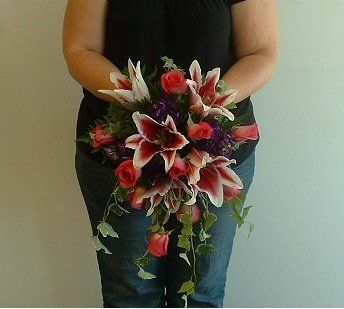 Bridal Bouquet with Asiatic Lilies, Blue Delphenium & Roses. 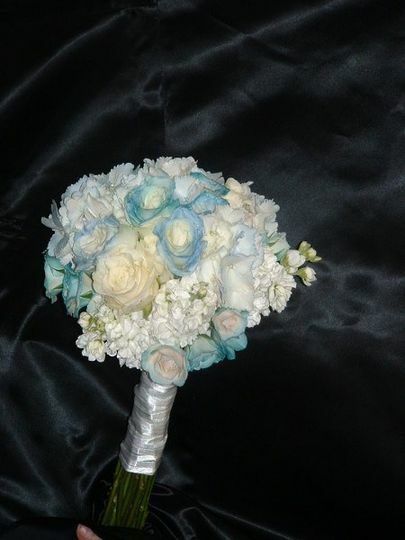 Bridal bouquet hand tide with roses & blue hydrangas. 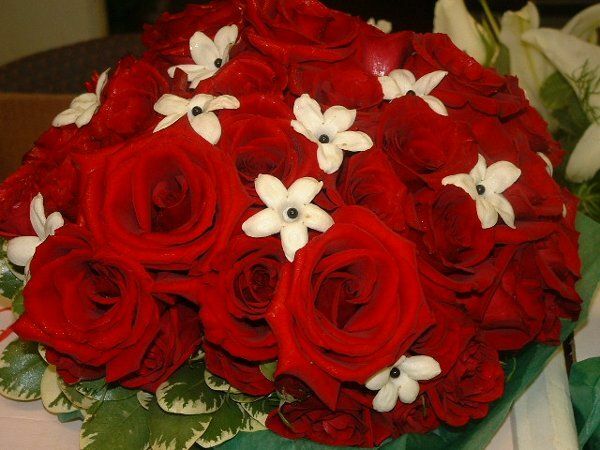 Bridal bouquet hand tied with red roses and stephanotis. 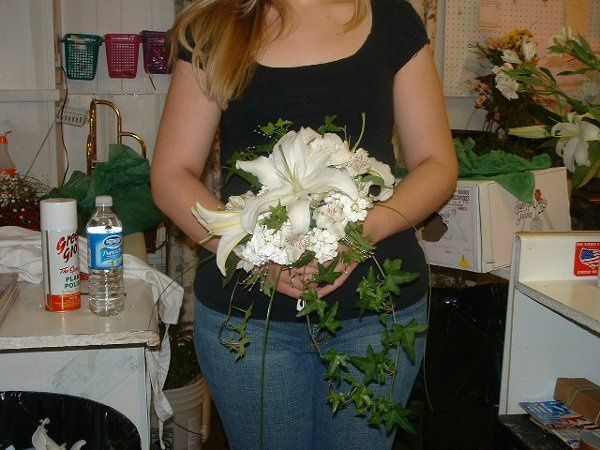 Bridal bouquet hand tied with Casablanca lilies. 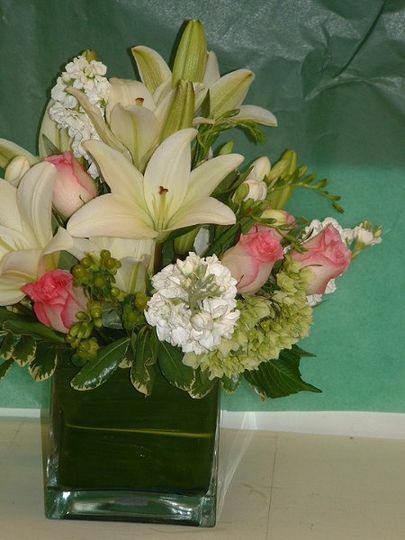 Centerpiece with white lilies, roses & stock. 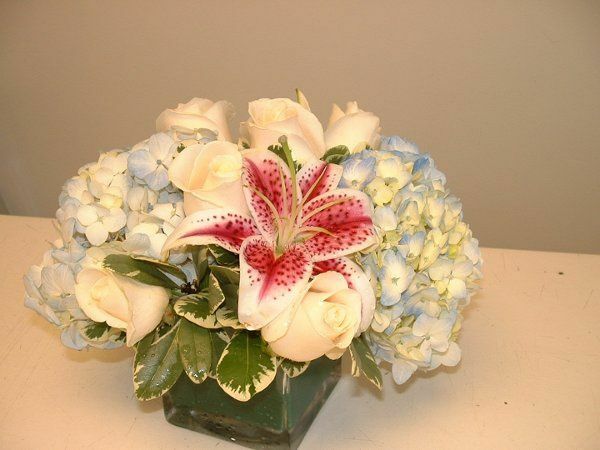 Centerpiece with stargazer lilies, blue hydranga, roses, stock. 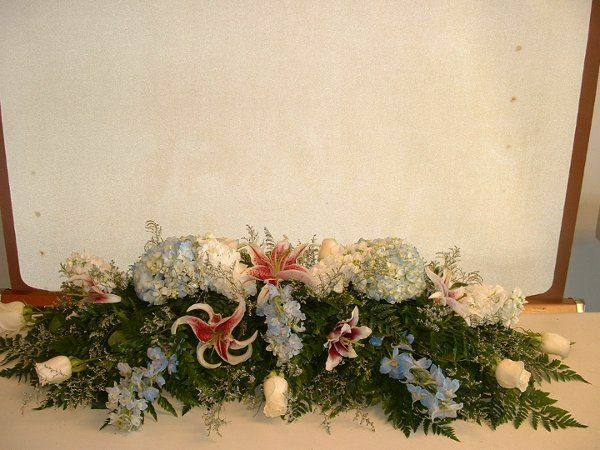 Centerpiece with Stargazer lilies, blue hydranga & roses. Centerpiece with stargazer lilies, roses, white stock. Boutoniere & Corsage with red roses. Elliot provided fantastic flowers for my ceremony and reception. Excellent value and great flowers. Customer service always great. Roses Only did all the flowers at my wedding. I had no idea what flowers to use and they offered guidance. They were beautiful and ready at the time I scheduled for pickup. I was VERY specific on the color of roses I wanted for our wedding reception. The owners of the store kept trying to change my mind about the color. 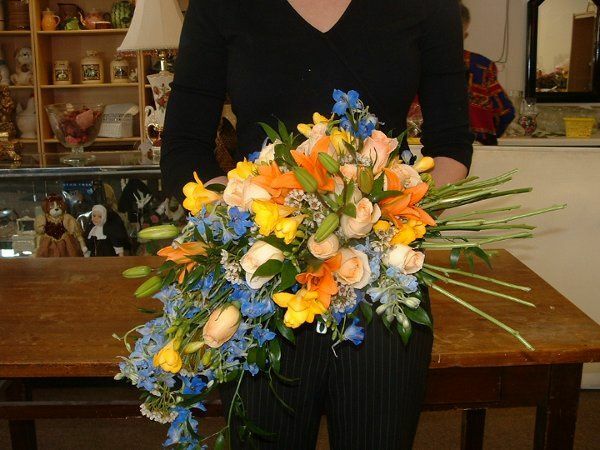 Thankfully, I did receive the correct color the day of the wedding and they were as beautiful as I knew they would be. I didn't appreciate them pushing their vision on me. Also, I was shocked that they added tacky sparkles and rhinestones to my bouquet after I told them I didn't want anything like that. 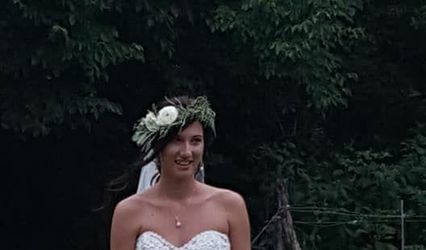 I had to rip the tacky sparkles off before my photos and ended up losing some of the roses on my bouquet. I didn't realize until it was too late that she had done the same thing to my cake topper. I have to give them 5 stars on cost though...they are really inexpensive. If you keep it simple and are willing to alter your own flowers the day of, then they are decent enoiugh. If you have a specific, complicated vision, I would go to another florist who will listen to your wishes. 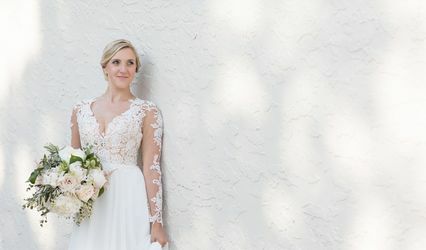 Receive $50 off any wedding flowers of $500 or more.